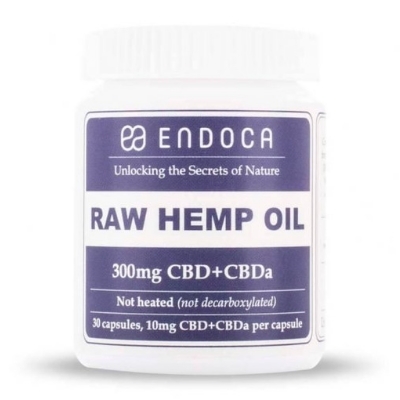 Cannabidiolic acid (CBDa) is the raw, untreated or un-activated form of CBD. CBDa is naturally occurring in resin glands of the cannabis plant. When CBDa is heat treated, there is a change in its molecular structure – the acid group of the molecule breaks down resulting in the commonly known cannabinoid CBD. 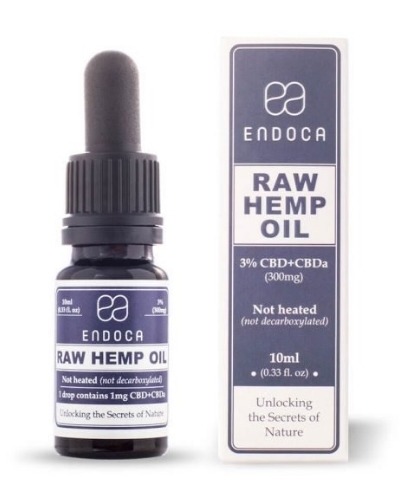 For this reason, CBDa is often referred to as ‘raw CBD’. Just like CBD, CBDa is non-psychoactive. 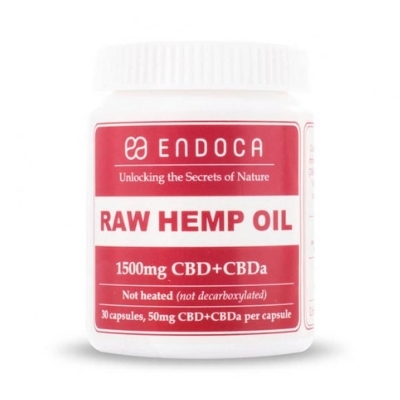 Research so far suggests CBDa possesses similar qualities to CBD, for instance its anti-inflammatory and pain relieving properties as well as a potential epilepsy and anti-psychotic treatment. For more information on sublingual administration, read our guide on how to take CBD oil. To calculate how much CBD in milligrams (mg) are in each drop of oil, check out our CBD dosage calculator. COX (Cyclooxygenase) is an enzyme involved with the bodies pain and inflammation response. Over the counter drugs such as aspirin and ibuprofen provide relief by inhibiting the COX. This study found cannabidiolic acid (CBDA) to selectively inhibit cyclooxygenase (COX)-2. In-vito testing has found CBDa to reduce nausea and vomiting and shows promise for treating anticipatory nausea for which no specific therapy is currently available. Just like CBD, CBDa has been found to be a very effective Epilepsy treatment. 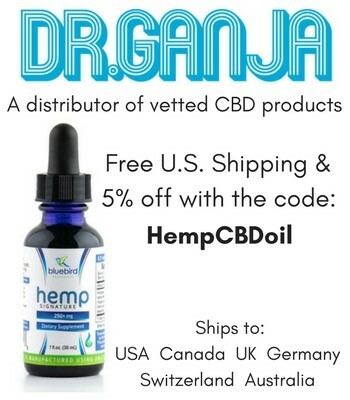 This patent application found “Cannabinoid treatment significantly reduced seizure severity” and “CBDA may be a useful candidate for use in the treatment of epilepsy which requires immediate emergency treatment”. CBDa has been found to inhibit aggressive human breast cancer migration. A Japanese study conducted in 2012 found one of the effects of CBDa involved activation of RhoA – an inhibitor of cancer cell mobility. Cancer cell mobility is the invasion of cancer cells into surrounding tissue. This patient explores using CBDa in combination with other cannabinoids and anti-psychotic medicaments for use in the prevention or treatment of psychosis and psychotic disorders. Taking a capsule containing a precise amount of CBD is an easy method of dosing CBD. Compared to other products such as oils or vaping, capsules are highly convenient and simple for the user to know exactly how much CBD they are taking. 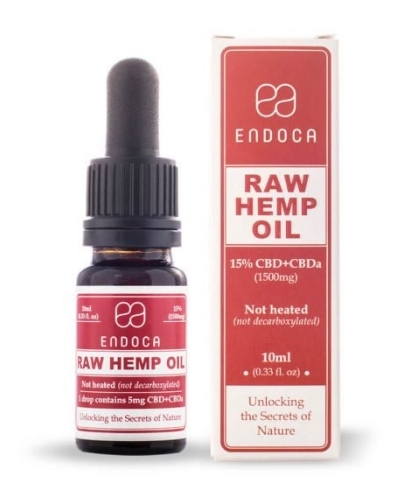 The downsides to capsules are in-flexibility when it comes to dosing (you cant take half a capsule) and the fact that if the capsule is swallowed, CBD is digested rather than absorbed subliminally, which is less effective. This disadvantage can be mitigated if one opens the capsule in their mouth and holds the oil under their tongue for over a minute. This method of ‘sublingual administration’ is the most effective way to dose CBD.